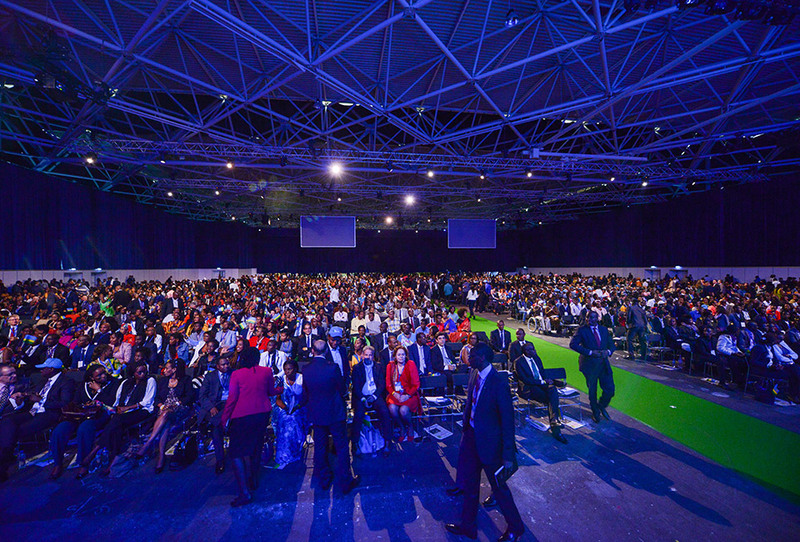 Thousands of Rwandans and friends of Rwanda from across Europe gathered for the 9th edition of Rwanda Day on the 3rd of October 2015. 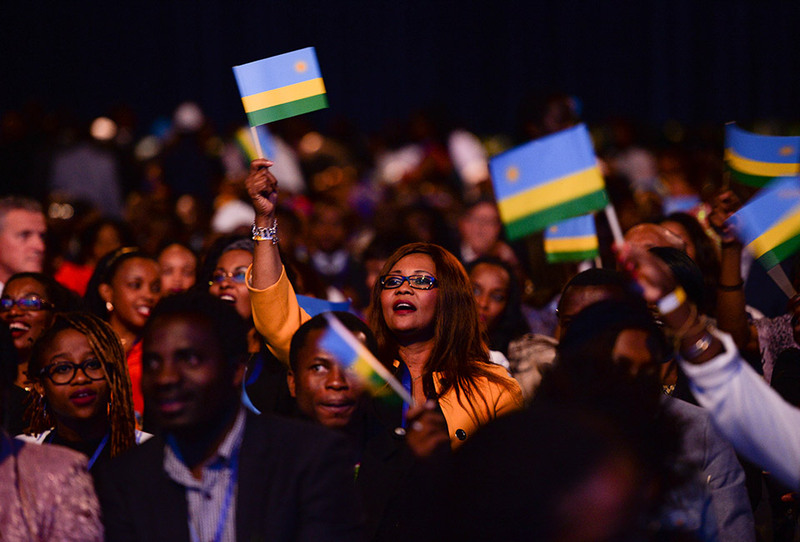 The gathering served as a time to reconnect with Rwanda’s history, learn about the Rwanda of today and be an integral part of defining Rwanda’s future. Through an audio-visual exhibition showcasing Rwanda’s journey, participants had the opportunity to gain an in depth understanding of the steps that continue to shape the country. 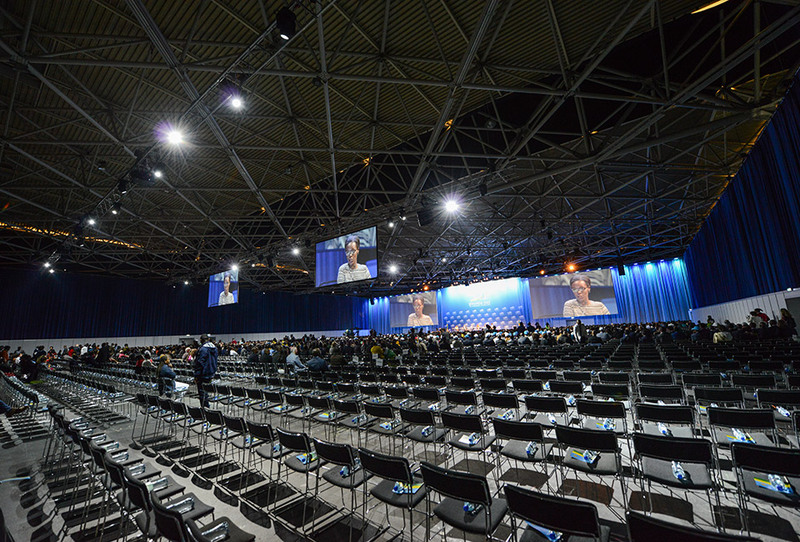 ACS provided Rwanda day with the construction of a temporary room, suitable for 4500pax. 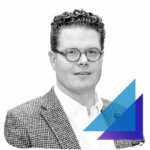 In addition we facilitated all AV support, from panel discussions, general AV until high quality audio support. 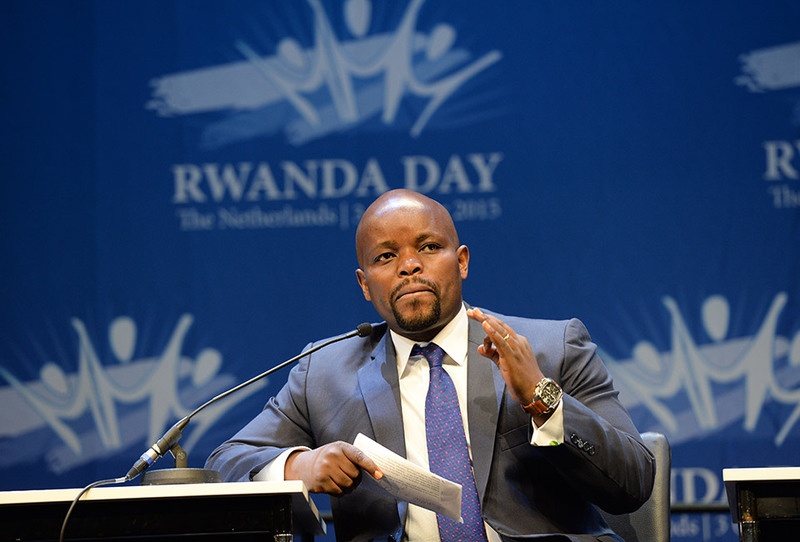 We were happy to contribute to a succesful Rwanda day 2015.